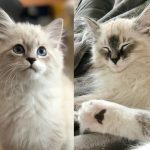 Looking for a Siberian kitten in Seattle, Washington? Then this article is for you. 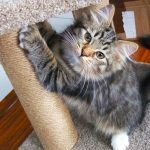 My goal with this article was to find breeders in Seattle that you can trust, based on a few parameters such as their approach to breeding cats, what guarantees you can have that their kittens are healthy and some other factors. Maybe it will save you some time looking through web page after web page to sift through all the information yourself. 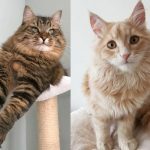 For this article, I interviewed the wonderful Moubani Cats Siberian cats cattery (which you can find below) as they are one of the catteries that I wanted to feature on the site. 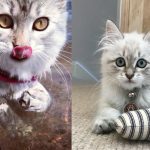 I hope this little overview helps you find your sweet Siberian kitten soon! 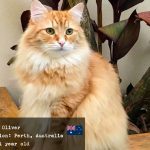 We discovered the Siberian cat when my son rather suddenly became allergic to cats and dogs when he was around 8 years old. His allergies sparked our research on hypoallergenic / low allergen cat breeds. 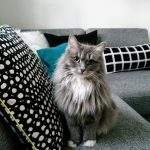 We had already heard that there were dogs (commonly the Poodle) that were hypoallergenic, but we didn’t know that there were also CATS that were safe for individuals with cat allergies! 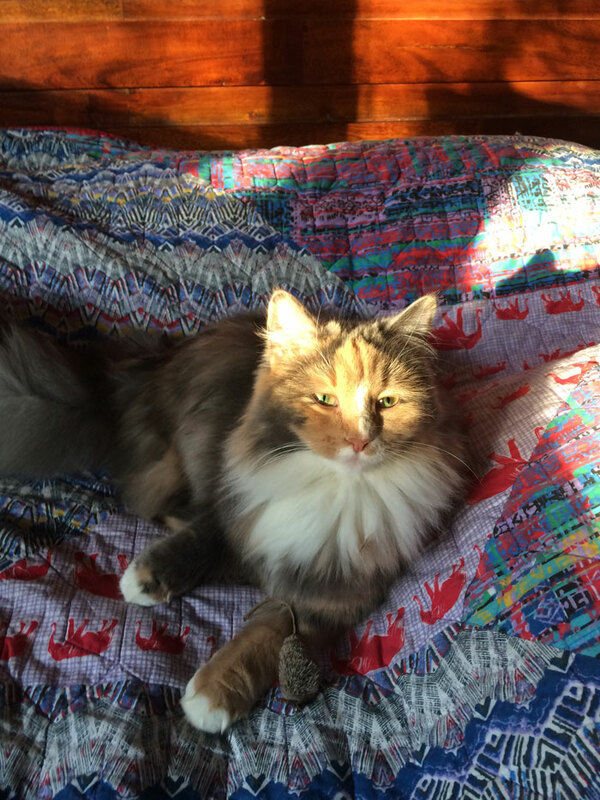 As soon as we discovered the Siberian cat, we had to have one. It was a big decision though, because we had never considered paying over a thousand dollars for a CAT. But it was clear…we needed to get a Siberian. Aside from their stoic, beautiful features and structure, their personality also seemed quite flawless. Too good to be true almost. 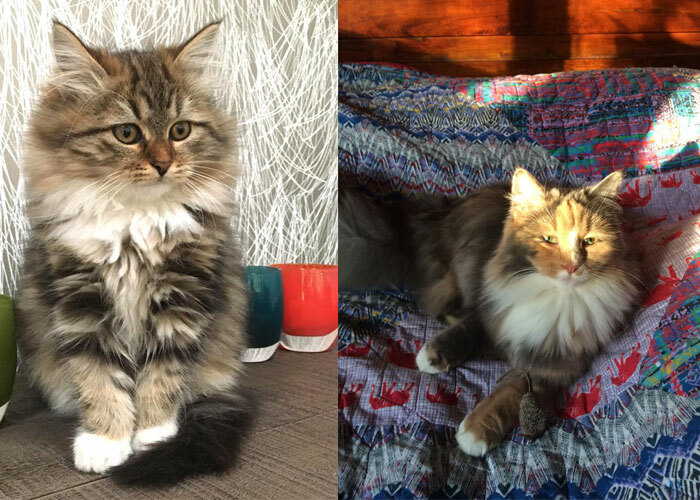 So we purchased our first Siberian female cat from a wonderful breeder about 5 hours South of our home in Seattle. We also wanted to “have just one litter” with her before spaying her. And we did. 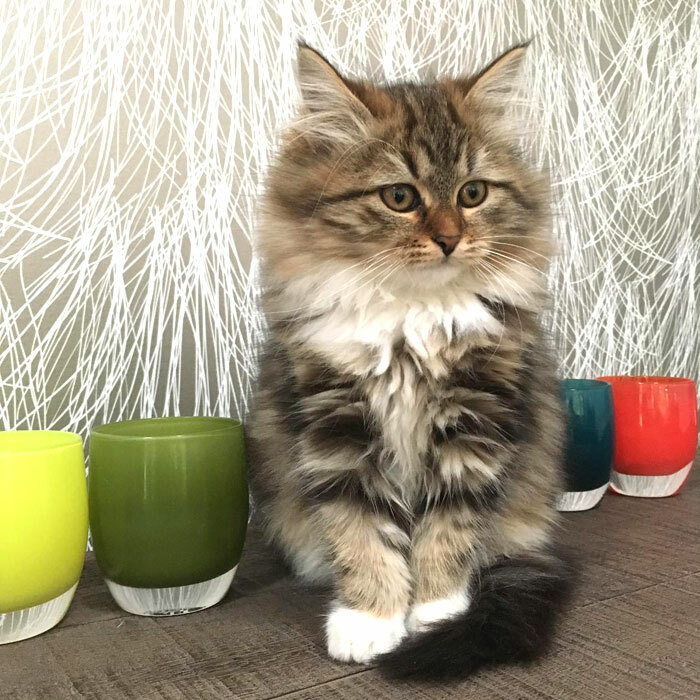 Except once we had our first litter, we quickly realised that we loved the Siberian cat breed so much that breeding Siberians was in our future – and we have been pouring love, time and research into our cattery ever since. We currently have six female Siberians and two male Siberians. Everyday is exciting and fun and we love the breed more and more each day. 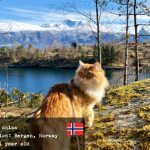 What is special about your Siberian cats? 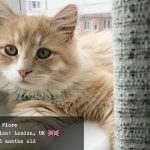 In which ways would you say your cattery is special/different from other catteries? 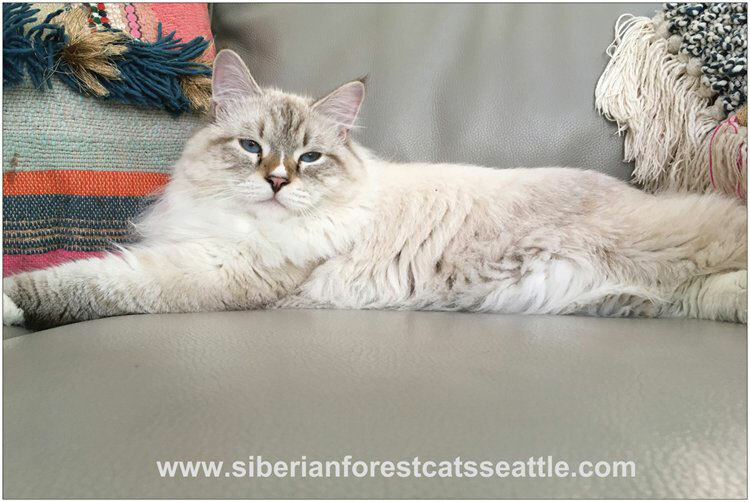 We are the only Siberian cattery in Seattle that is both TICA and CFA certified. 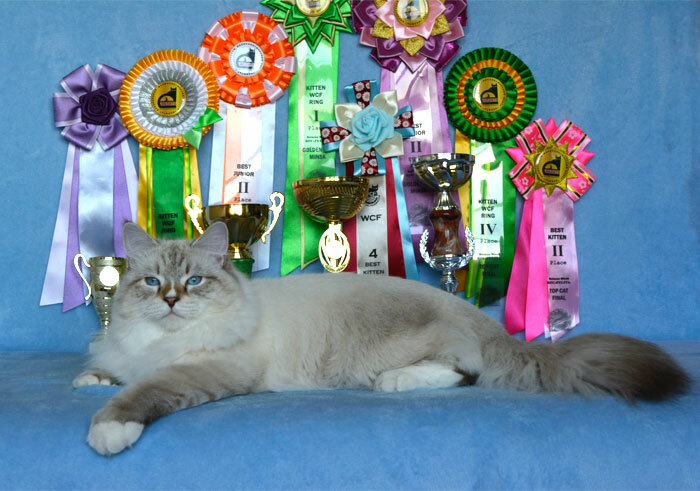 Our approach is health, quality and improving the Siberian breed as a whole. This means quality over quantity and patience over profit. When we select our dams and studs, we trace their lineage to try to make sure that any health defects related to the Siberian breed are distant. We also look for physical characteristics within the breed that embrace and represent the “breed standard” for the Siberian breed. 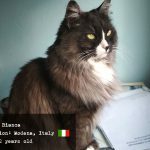 We ask the question, “how would a judge at a cat show review the physical characteristics and features of this particular cat” and we do our best to select our cats based on upholding and improving the breed standard in this way. We have also began testing for FelD1. Though this is a tricky and still rather new discovery (FelD1 is a protein within cats that triggers allergic reactions in people), more research is coming out on this topic and we are following it. 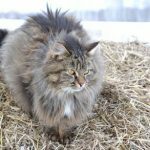 We hope that in the next several years we will also be able to say that our particular Siberian cats contain the lowest amount of FelD1. In other words, we are working also to selectively breed our Siberians to be extra-low allergen. What can we tell our visitors to make them confident that your Siberian kittens are genetically healthy? Do you do genetic testing? Do kittens come with a warranty/ vet certificate? We test our studs and dams for heart defects once they are over one year old. We have also recently began testing for FelD1 within our cattery as well. Yes. 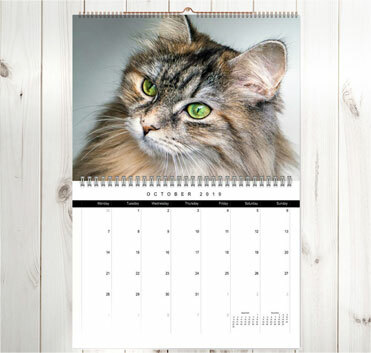 The Siberian cat is mostly-hypoallergenic and is a low-allergen breed of cat. 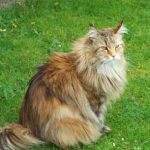 There are so many reasons to choose a Siberian cat. Here are just a few: they are a low-allergen breed. This means they are not a major contributing factor to inflammation in the home or within the body. Our environment (home environment and exterior environment) contains many pollutants and irritants that, especially when combined (i.e. think petrochemicals, phthalates, flame retardants, pesticides, BPA, and on and on) can irritate and break down the human body. 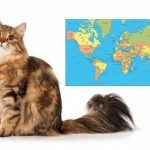 Siberians, being a low-allergen breed are, in a way, “non-toxic” in that they do not contribute to increasing irritations and inflammation in the human body nearly as much as other cat breeds do. The Siberian also has an amazingly stable, confident, friendly and fun personality. They are not a cat breed that will hide under your bed. They are interested in learning and are very playful and friendly. They are great with other pets and children. Also, despite their long coat, they are easy to groom and do not shed nearly as much as many short-hair cat breeds do! Do some research online and talk to breeders. But also realise that opinions vary and not everything you read is exactly true or right. Also, most breeders should give you care instructions for your kitten – and help you know what best food and litter to use (there are a lot of good options) and also help you to integrate your kitten into your home once you adopt. 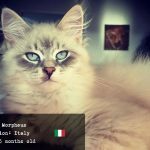 Our website is www.siberianforestcatsseattle.com and our email address is moubanisiberian@gmail.com – We are currently taking deposits for our next litters.